The Midlands is an alchemy between nature and the human spirit. Concealed along the river bends lay evidence of this creative energy. Start the day at Makaranga for a spot of breakfast (own cost). Explore the stunning gardens that promise to draw out the artist within you. Just a half hour drive away you will encounter the 1000 Hills Community Helpers project — brainchild or should we say “heart child” of Dawn Leppan. Connect intimately with the community learning about their history, purpose and dream. Visit the creche, craft workshop and village. 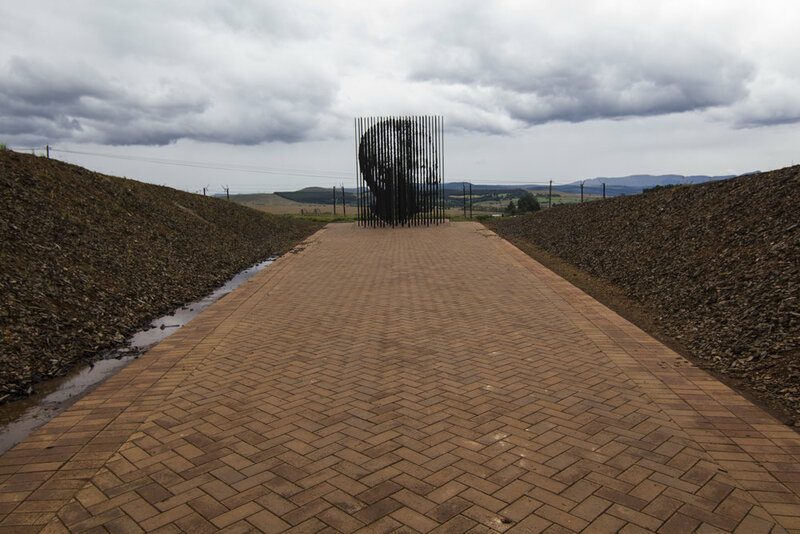 South Africa’s dark past is immortalised in a piece of art at the Nelson Mandela Capture Site. Enjoy lunch at Blueberry Cafe — a foodie hotspot (own cost). Unlock the independent shops along Nottingham Road en route to Ardmore Ceramics where you can expect to get blown away by creativity. Drop in at Piggly Wiggly for a potter around before heading back to Durban.